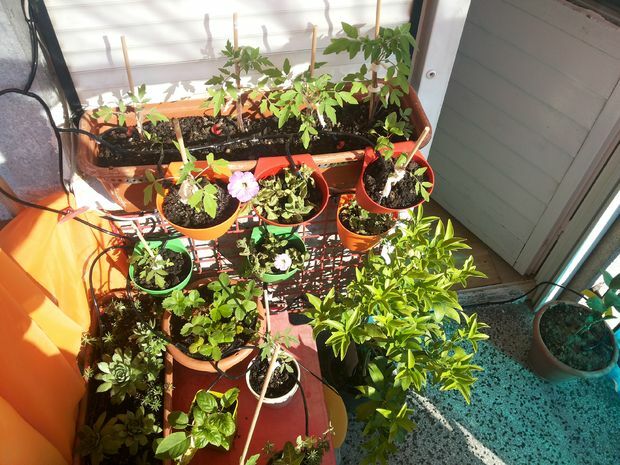 Simple, Scalable Raspberry Pi Garden Irrigation @Raspberry_Pi #piday #raspberrypi « Adafruit Industries – Makers, hackers, artists, designers and engineers! Nice build and write-up from instructables user Tkdwn. This is one of the projects I’m currently working on. The idea behind the project is to build a simple yet scalable and eficiant garden irrogation, using as little resources as posible. The end product will be a IOT garden project, but I’ll update you as i go.